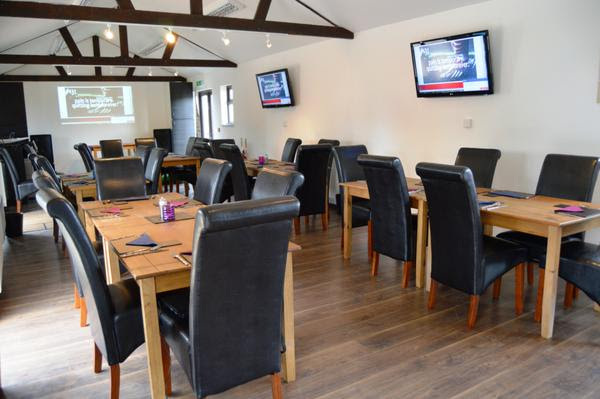 The Stables Business Centre is comprised of 2 converted Stable blocks which are designed with flexibility in mind. Our three meeting rooms can be arranged in a number of seated configurations from board room to cabaret and theatre style. The Stables Business Centre sets the standard for a great personalised service. 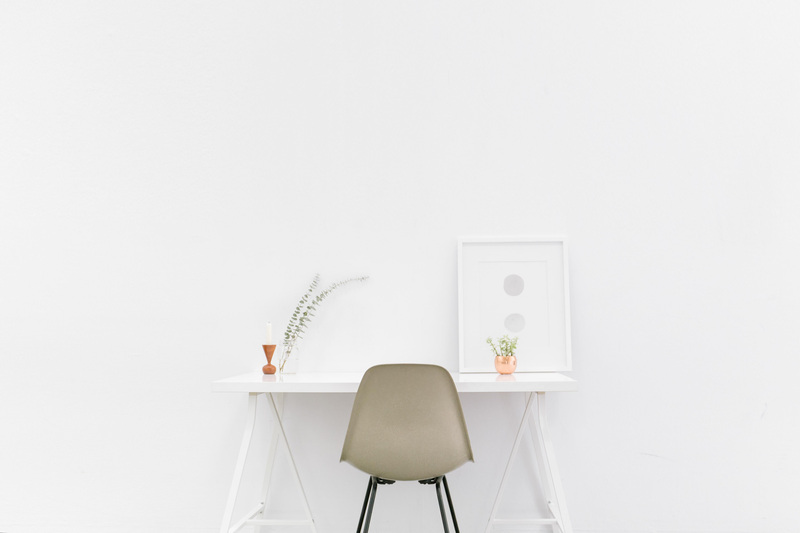 We work as a standalone entity and can also be found on Near Desk. 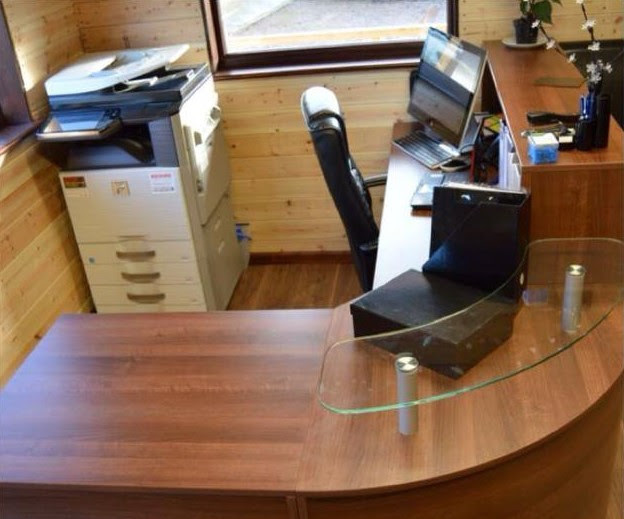 Our centre based in Wychbold just off junction 5 of the M5 offers Hot Desking, Virtual Office, Meeting Rooms and the option to upgrade to a full time office if it is right for your business. Prices start from £40 per month for a Business address & post collection. Hire a desk for £4 per hour. Day and weekly rates available. Room hire prices from £15 per hour. Contact Nicky or Andrew on enquiries@thestablesbusinesscentre.co.uk or 01905 886325.